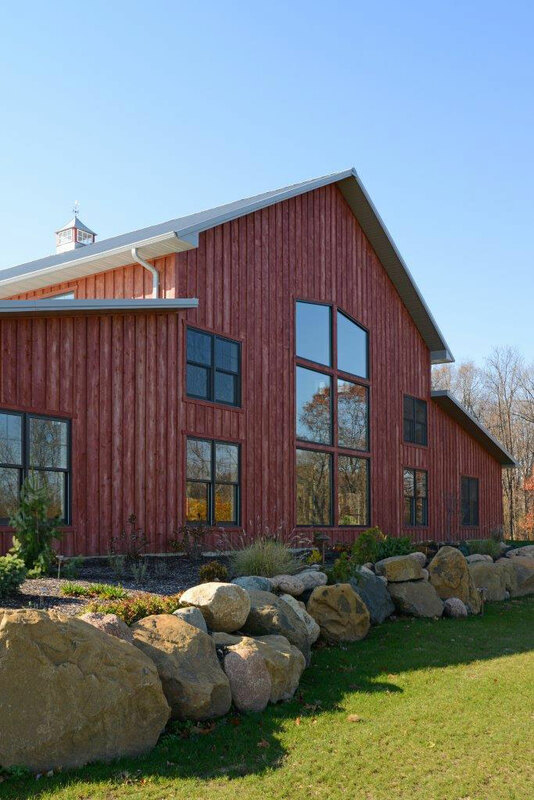 Rich Hornbaker & Ryan Hartman worked together to develop Rich's ideas into a plan for construction. 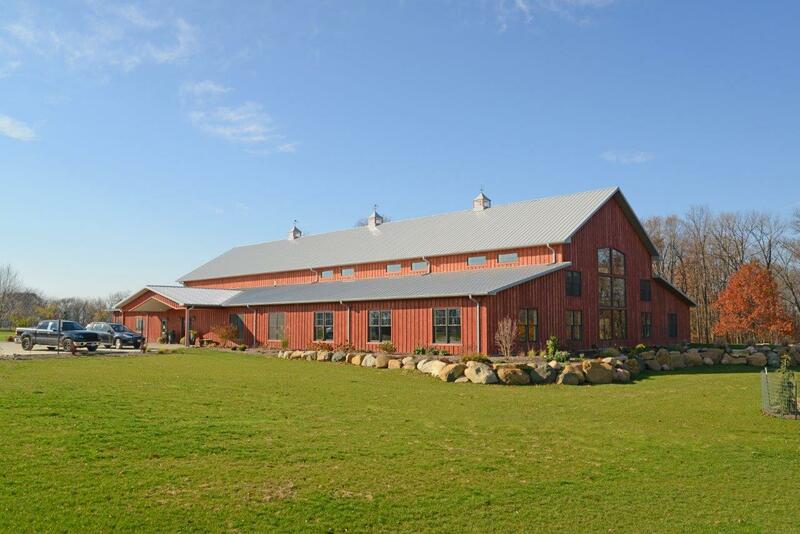 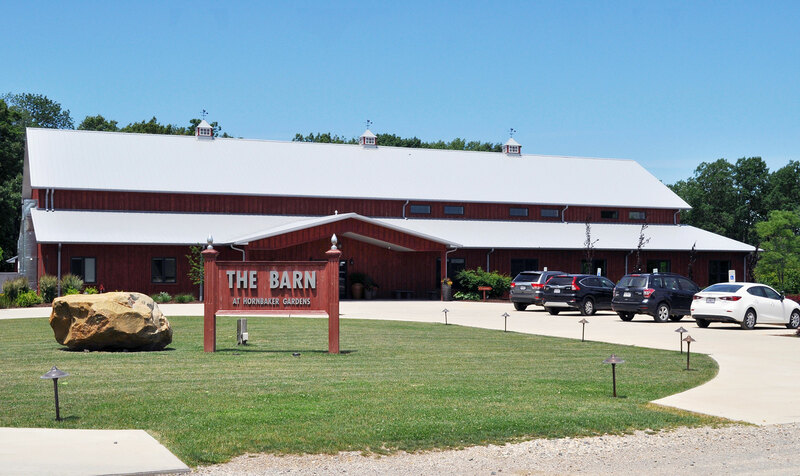 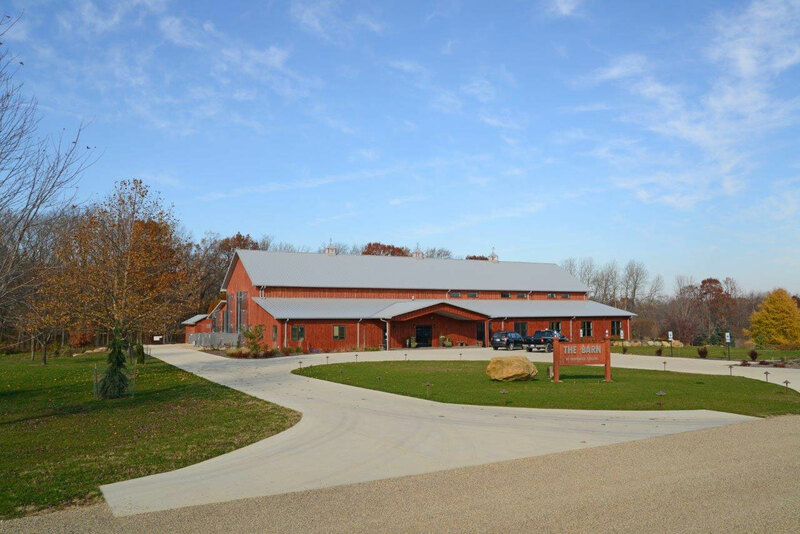 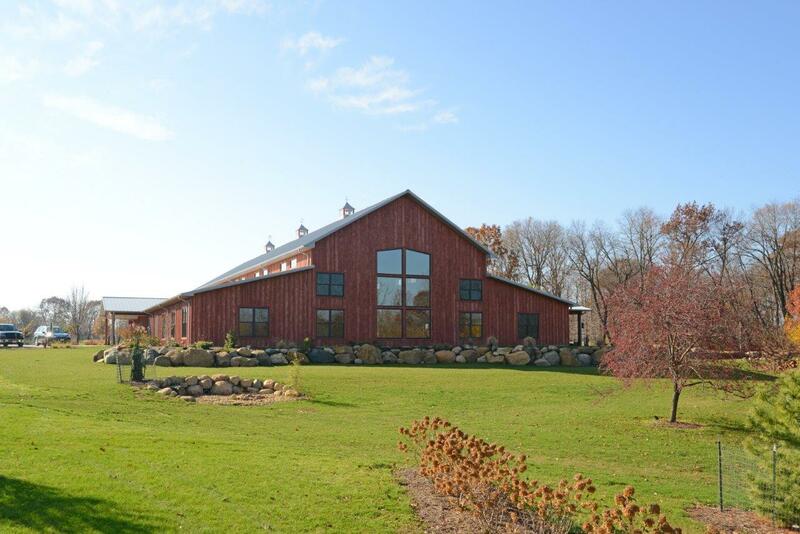 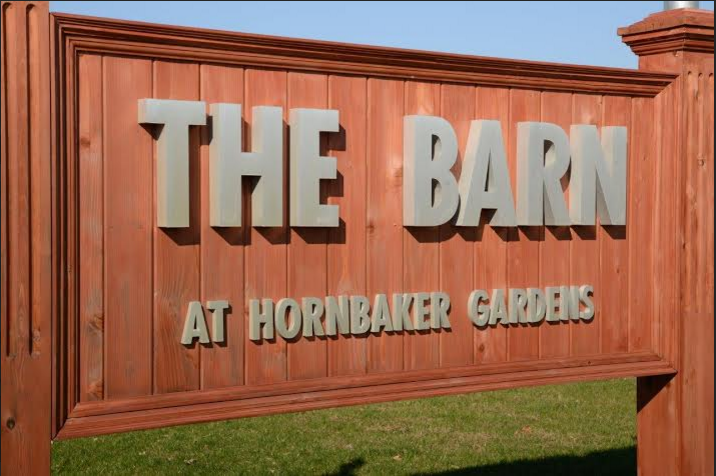 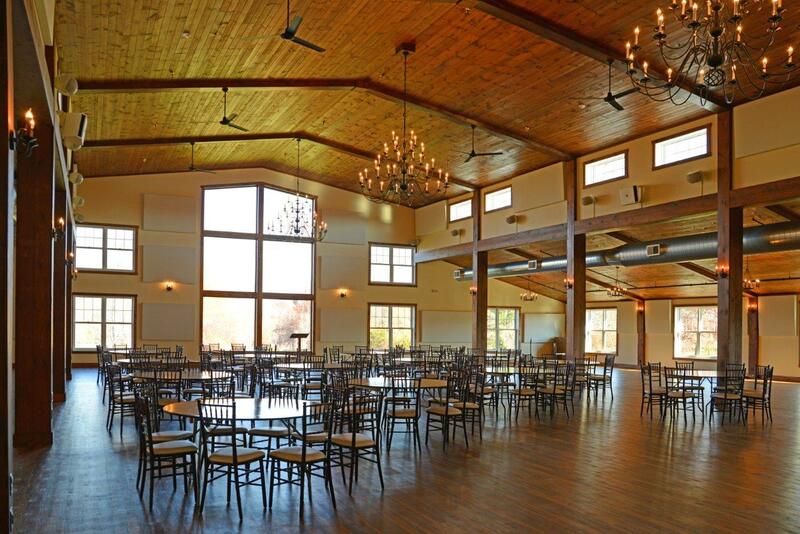 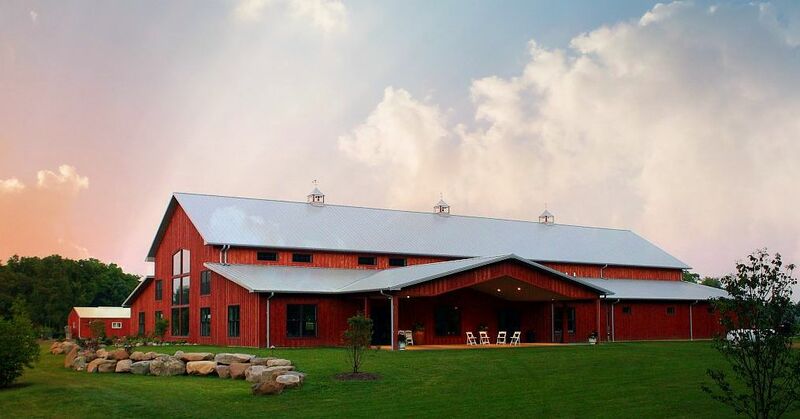 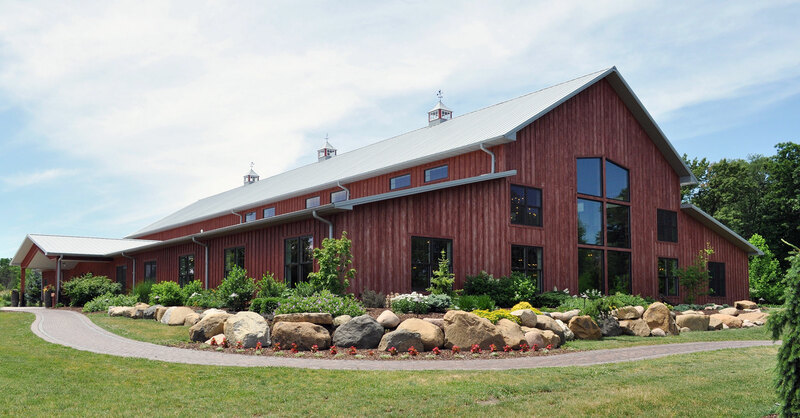 Together with Wick Buildings, Ryan Hartman constructed and built the Harnbaker Gardens "The Barn". 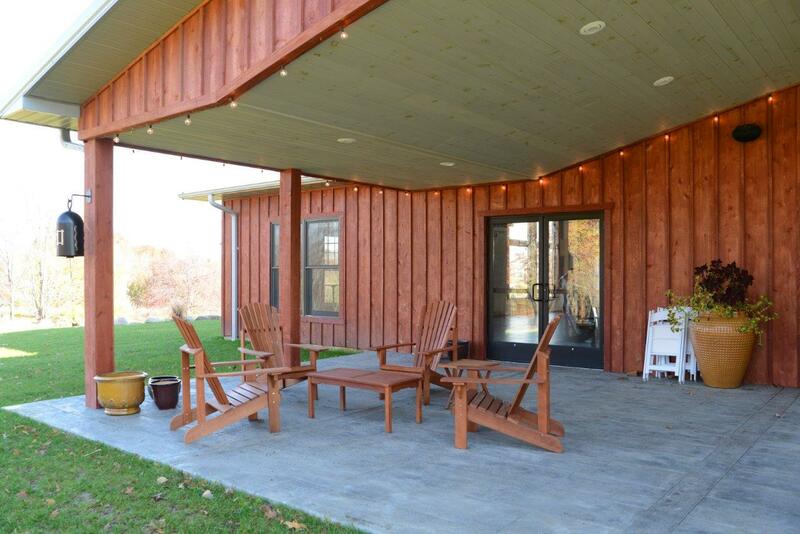 Take a look at the completed project, including interior and exterior images. 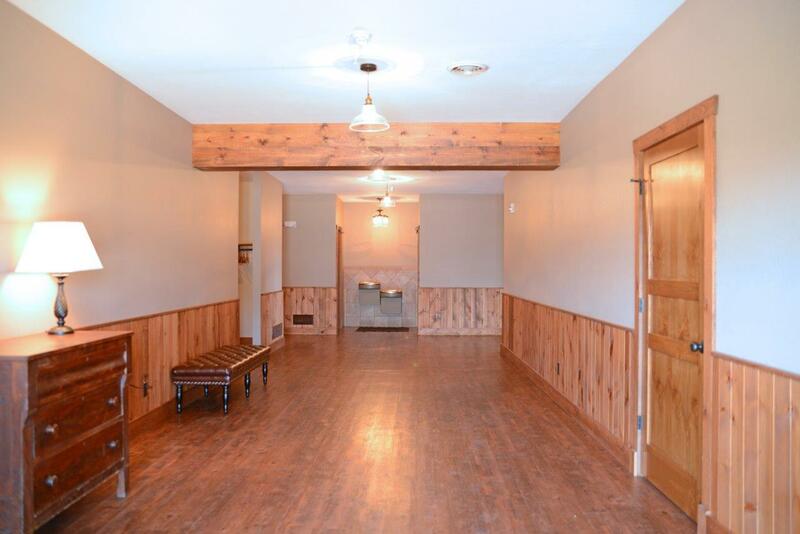 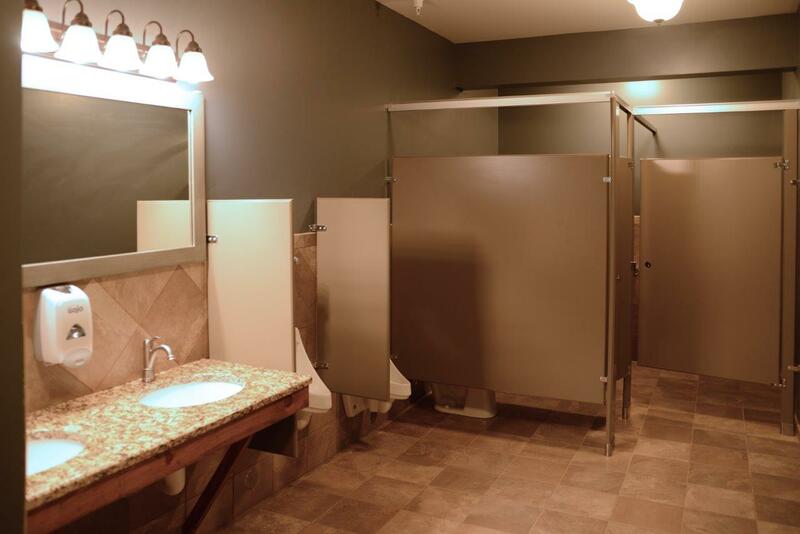 For more information about commercial building projects, call Contact Us Today!